Dealing with clogged drains in your Longboat Key, Florida, home isn’t fun. But luckily you don’t have to go at it alone. 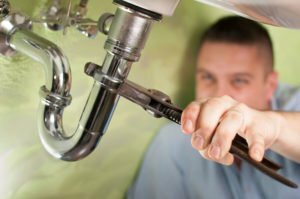 Save yourself a lot of time and trouble by learning the causes of clogged drains and how you can prevent them. For indoor drains, clogs are most commonly caused by items that get flushed into the pipes. If you’re in the habit of rinsing all food scraps down your kitchen drain, you could end up with clogs more often because the disposal can’t keep up with the high volume. Toilets can get clogged with baby wipes, toys or other larger items that can’t get past the S-trap. Try using child-proof locks on toilets to prevent kids from dropping items down them. Adding a food trap in your kitchen sink can also restrict the size of items that can slip past. Pipes need proper ventilation to work correctly. The concept is similar to using a drinking straw. If you block the end of the straw with your finger, the liquid won’t move through it until you remove the finger due to the vacuum effect. Similarly, a pipe needs airflow to work correctly, or you could end up with a blockage. Your home will have a vent pipe on the roof that provides the necessary air. Check to make sure that it’s free from outdoor debris. Over time, grime will build up and accumulate in the pipes. This happens through normal use and often includes dirt, flakes of soap and hair. As the layer of grime builds up on the interior of your pipes, water can’t flow through it as easily. As a result, it clogs more frequently. Use a natural drain cleaner regularly to break down the grime. Contact a plumber to perform jetting to keep the pipes clean and the water flowing. Are you experiencing plumbing problems? 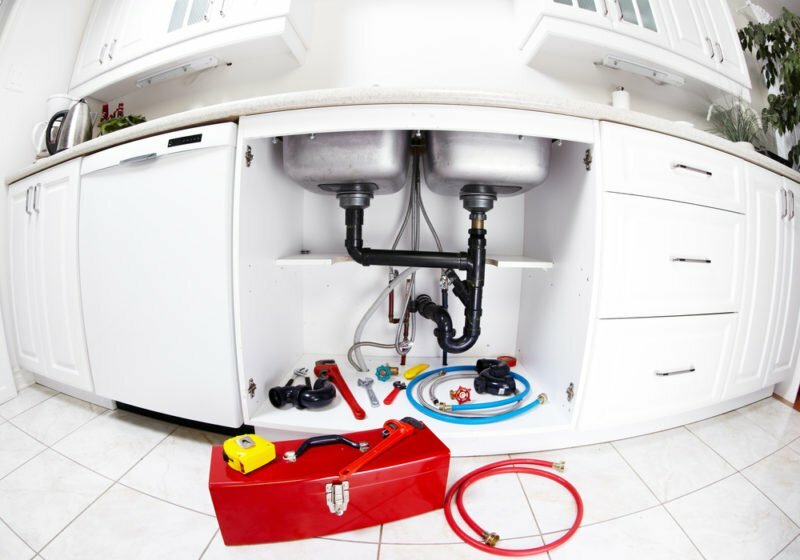 Contact Air & Energy at 941-778-0773 for fast and friendly service from a professional plumber.